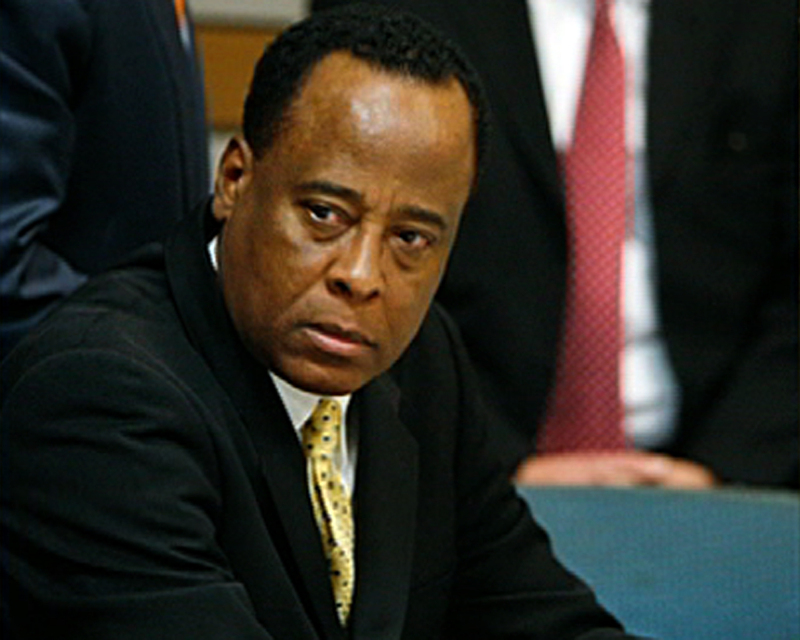 (CBS/AP) LOS ANGELES - The manslaughter trial of Dr. Conrad Murray, the physician charged in Michael Jackson's death, is now moving into its "CSI" phase with jurors set to hear next from criminal investigators and detectives. The panel also will hear from Murray himself, although it will be from a more than two-hour interview that police conducted with the Houston-based cardiologist two days after Jackson's June 2009 death. The exact order of the witnesses is unclear, but court transcripts of discussions between the judge and lawyers from both sides Tuesday show that prosecutors are entering the next stage of the trial. They are furthering their case against Murray through the recollections of people who investigated him. Murray has pleaded not guilty in the case. He faces up to four years behind bars and the loss of his medical license if convicted of involuntary manslaughter. Authorities contend he gave the singer a lethal dose of the anesthetic propofol and other sedatives in Jackson's bedroom. Murray's attorneys say that Jackson gave himself the fatal dose. The prosecution had been prepared Tuesday afternoon to call a police detective who would introduce the interview with Murray, which is expected to be played in its entirety for jurors. Defense attorneys said they needed more time to prepare for the witness. This prompted the judge to send the trial into recess early and instruct prosecutors to call other witnesses to give Murray's lawyers the opportunity to get ready. Lead Defense Attorney Ed Chernoff hinted at a sidebar conference that the next witness may now be Stephen Marx, a forensic computer examiner for the Drug Enforcement Agency who analyzed Murray's iPhone. At a preliminary hearing earlier this year, Marx talked about emails he was able to retrieve from the phone but in upcoming testimony he is likely to talk about a much more dramatic find.